York-based JMG Townends Insurance Brokers has recruited Chris Midgley as Senior Account Executive to support growth and add further depth of experience to its team. Chris (48) brings almost 30 years’ insurance industry experience to his role at JMG Townends, 18 of which were gained at Bluefin in its York and Harrogate offices. 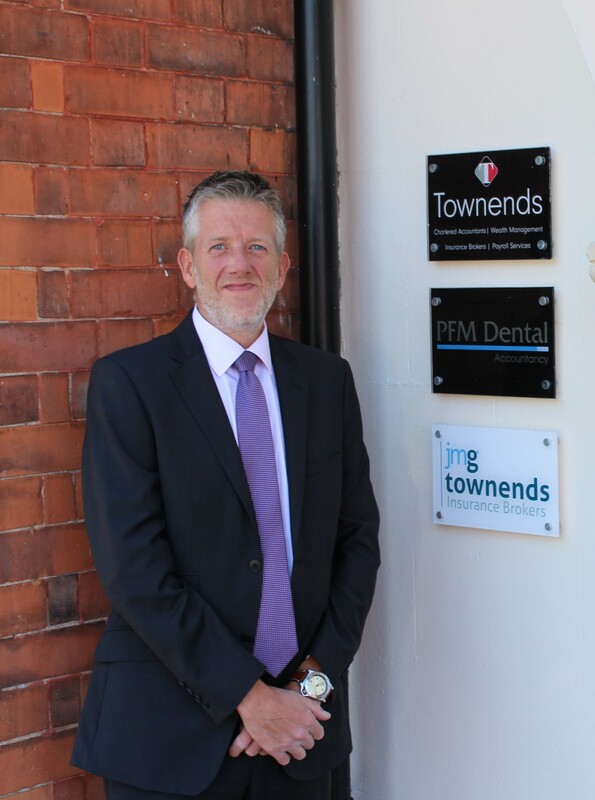 In his new role, Chris will be the day to day contact for clients and insurance companies, managing key accounts and relationships with JMG Townends’ clients across many industries, who are both start-up and well-established businesses in York and the wider region. JMG Townends Insurance Brokers is a joint venture between Townends Chartered Accountants and insurance broker, JM Glendinning. As part of the JM Glendinning Group, JMG Townends offers a personalised service to clients with the backup of one of the UK’s top 75 insurance brokers. Led by David Fryer, the business looks after the needs of owner managed businesses to ensure their assets and income are protected. Chris has lived in York all his life and has recently moved back to his original stomping ground in Huntington. Outside of work, Chris enjoys cycling, walking and gardening.